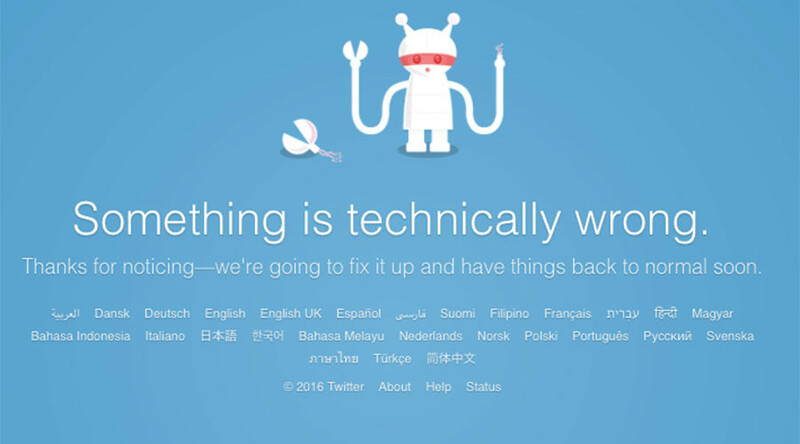 Microblogging service Twitter went offline globally for more than 2.5 hours on Monday. Its website said the service had technical problems, but the company didn’t immediately provide further details. Both the web service and the version for mobile devices were affected by the blackout, which started at about 08:40 GMT and lasted till 11:00 GMT. Twitter users throughout the world, including the Netherlands, the UAE, the US and other countries, reported that they couldn’t access the service. Some users could still intermittently access their accounts. 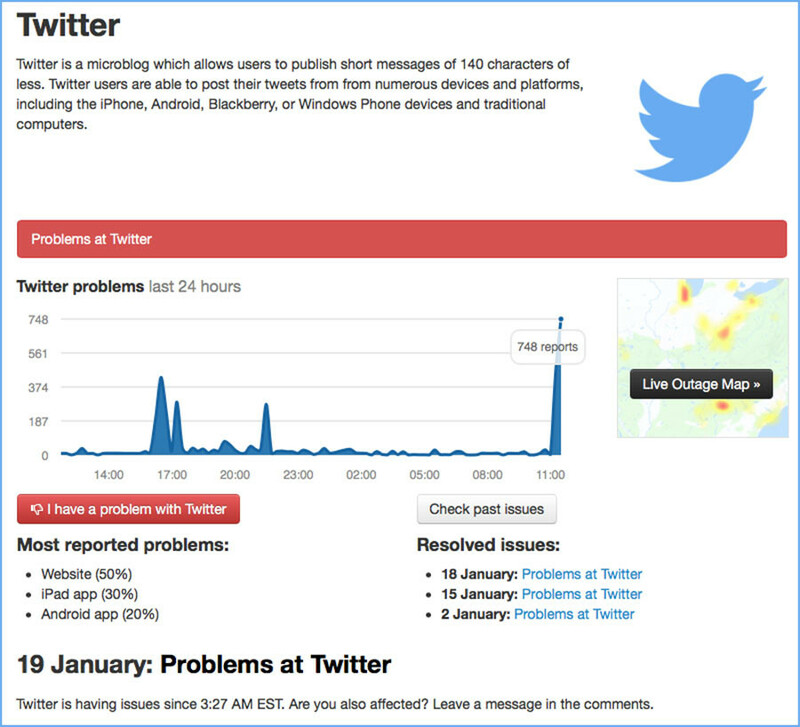 Some users are currently experiencing problems accessing Twitter. We are aware of the issue and are working towards a resolution. Twitter is a service for sharing small text messages, pictures and videos that has become an essential social media network for millions of people and companies worldwide. Last year it reported having 500 million users, 302 million of whom were active.